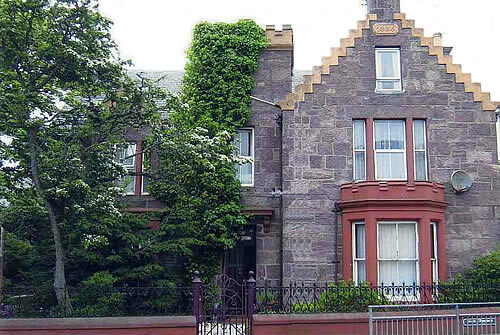 The Tower Guest House is an attractive Victorian family villa, popular for its friendly welcome and a relaxed atmosphere. The house is close to the town centre and is a listed building in the conservation area of Stornoway, a few minutes walk from the Ferry and Bus Station, and only a short drive from Stornoway Airport. The Tower Guest House has a guest lounge, dining room, guest rooms all have colour television, tea/coffee making facilities, hairdryer and alarm clock radio. Some rooms are now en-suite.